Puerto Rico, Hatillo. 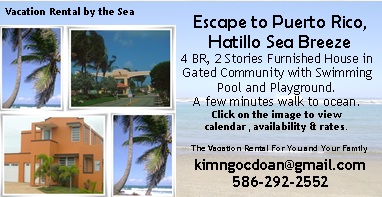 Vacation Rental in Gated Community. San Jose Park and Zoo of the Year! Have you seen a baby goat?